PUMA released its second collaboration with East London label, House of Hackney. First founded as an interiors label with an emphasis on quality, design and ‘Made In England’, the House of Hackney (HoH) husband and wife team of Javvy M. Royle and Freida Gormley captured the zeitgeist with their innovative designs. 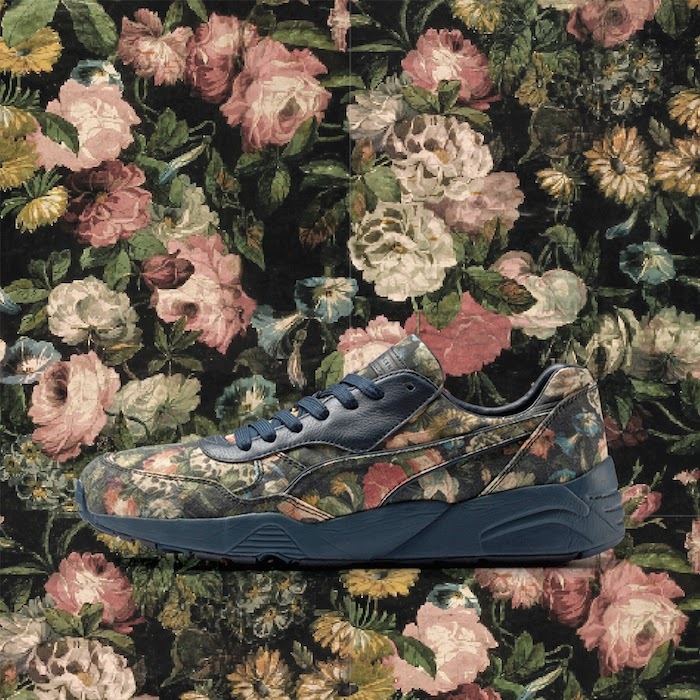 This collaboration sees House of Hackney apply fresh prints to traditional PUMA silhouettes, thereby creating an exclusive footwear and apparel collection which are strangely familiar yet strikingly new. 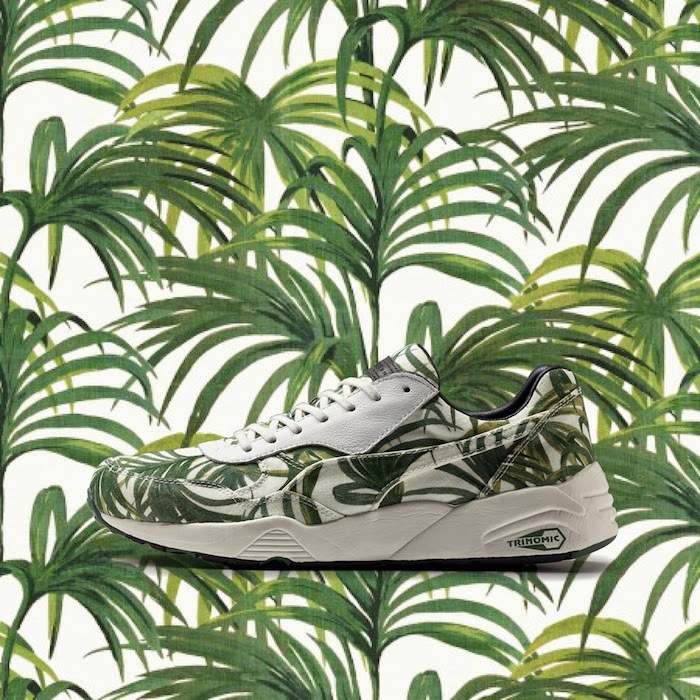 This season the collaboration sees the R698 classic running shoe (R2 499.00), featuring PUMA’s trademark Trinomic technology, and the Becker OG (R2 999.00), the shoes that saw Boris Becker win at Wimbledon in ’85, both re-imagined in bright and bold print. Apparel sees key running styles including a T7 jacket (R1 699.00) viewed through HoH’s unique creative lens. Fresh HoH prints bask the collection in the sunshine of the Palmeral palm tree print and delve into the dark florals of the Midnight Garden print. 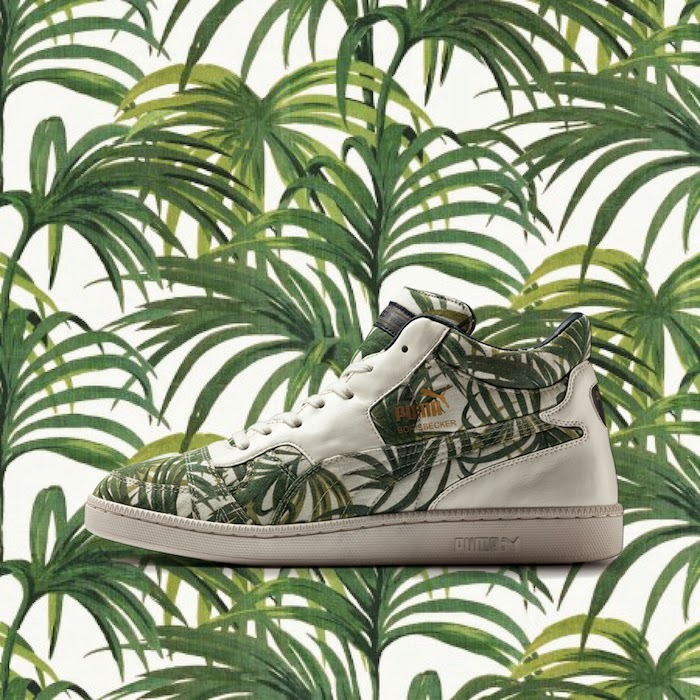 The collection is available from April 2015 at PUMA SELECT stores in Cape Town, Bree Street and Braamfontein, Johannesburg, as well as X-Trend, The Jungle and Queens.